It’s impossible not to talk about the direction of rap during the decade without mentioning A$AP Yams. Yams’ ability to connect the chasm between New York and the rest of Hip-Hop America relied on a voracious appetite of regional styles that only the Internet could facilitate. His omnivorous consumption dictated his vision for the A$AP Mob and the genre at large. Thus, Yams’ tragic death early in 2015 left a hole not only in the genre but in the position of spirit guide for the Mob. This void in the A$AP universe can be felt on At.Long.Last.A$AP (RCA), the sophomore effort of the Mob’s most visible star, A$AP Rocky. The Eastern Conference Finals are now over, and LeBron James will be attending his fifth consecutive NBA Finals. We got what we expected, which isn’t necessarily what we wanted, but it isn’t what we didn’t want either. 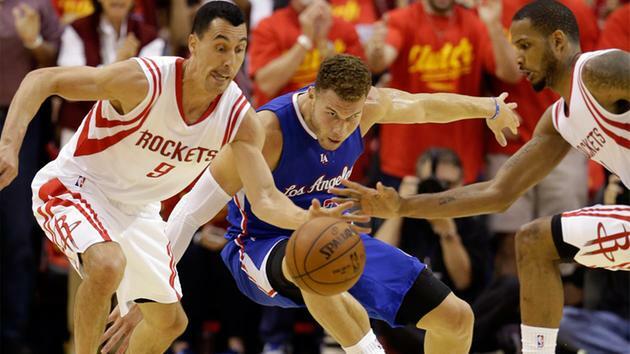 In a season full of surprise and intrigue – aren’t they all in the age of Moreyball? – and barring a miraculous, unprecedented comeback from the Houston Rockets, it may very well be that we receive a Cavs-Warriors Finals. That would pit the league’s current MVP, Steph Curry, against the Most Valuable Player of the last decade, James. And that would be barrel-of-chimpanzees fun. So much of the narrative of the Finals, like the NBA itself, will revolve around LeBron, and that is perfectly alright. What we must not forget, however, is that this next series will feature the Finals debut of J.R. Smith, bomb detonation expert and titan of social media. For that, we should be grateful. Memorial Day Weekend is on the horizon¹, and that means we are officially entering Summer Jam Season™. It’s time to break out your sunglasses, sun tan lotion and tracks that someone else has deemed “Songs of the Summer.” Of course, no two songs define the season from person-to-person if we’re being honest here. No outlet can definitively tell you how to relax by the pool, take in the rolling waves of the beach or ride your bike through the piping hot city streets. Plus, the Summer Jam Season™ changes and morphs throughout time. Whatever is hot during Memorial Day Weekend is going to be well past its sell-by date once we hit the dog days of August. We here at TwH are not in the business of declaring something as THE Song of the Summer – there are a ton of other places for that. We’re just here to guide you to some songs you might want to add to your Spotify, iTunes or that little upstart streaming app with a teal logo, for the summer. We’ll give you updates as the summer progresses. The image of the gunslinger is one of classic American lore. A grizzled veteran of saloon shootouts and vigilante justice, he walks with a distinct swagger and carries himself with pride, knowing he is merely a poker game gone awry from coming face to face with his demise. It seems that gunslingers will always dictate the history of the West. The barroom brawl that just concluded in Houston has left one team dazed and the other unfazed. Shamir was first introduced to a wider audience when he released the video for “Call It Off” during the 2015 YouTube Music Awards. He went from critical darling on the Internet to having his image projected out in meatspace a la electronic billboard in Times Square. Yet, the 20-year-old from North Las Vegas was met with sideways glances rather than warm embraces. The androgyny of both his colorful appearance and his high tenor drew heteronormative vitriol, for which Shamir responded in kind on Twitter by confidently announcing his gender fluidity. As someone who strived for country stardom, experimented with punk and is now settling into a mode constructed by synthesizers, Shamir seems almost like an avatar of attention-deficit Millennials. His inspirations range in popularity from Joyce Manor to Taylor Swift – a by-product of a generation raised on having numerous browser tabs open at once. Everything is fair game. 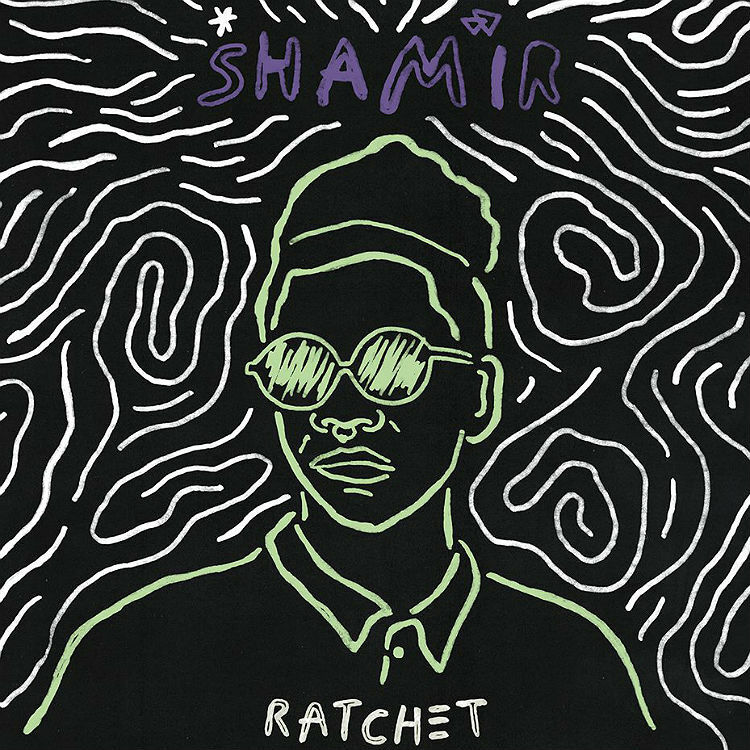 If there was a blueprint for how a young pop star should look, sound, and act in 2015, Shamir would be it. Yesterday, the NBA officially announced Wardell Stephen Curry II as the MVP, and rightfully so. With the possible exception of Russell Westbrook during the second half of the season, nobody was more consistently electrifying than Curry, whose barrages of three-pointers and Vine-worthy displays of ankle-breaking handles impelled the Warriors to a league-best 67 wins. Curry’s play leaves you gasping for air, wondering if the sun rises simply to shine on the scrawny kid from Charlotte and his band of audacious musketeers. Instead, however, I want to talk about another product of North Carolina, an injured point guard who never so much inspires gasps as he does head-nodding. He is the smartest on-court player in the league, perhaps its best backcourt defender, as polarizing as he is mesmerizing. On one leg, he may have just ended the greatest sports dynasty of the last two decades (“may have,” only because nothing is certain in San Antonio’s Fountain of Youth, and that sentence could’ve been written anytime from 2006-2013, with any number of slayers replacing Paul). The time has come to lavish praise, begrudgingly if you must, on Chris Paul, one of the greatest point guards in history.